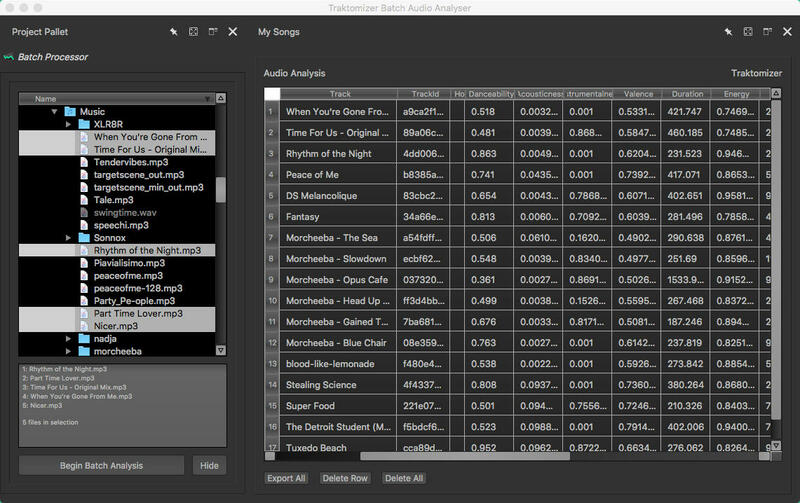 Traktomizer Batch Audio Analyser is a software program that helps music library owners batch audio analyse their songs to record Audio Features and Chromaprint Fingerprints. Release 5.1.0, 21 Jan 2019 — Traktomizer Batch Audio Analyser software for OS X accurately measures danceability, acousticness, instrumentalness, valence, duration, energy, key, liveness, loudness, speechiness, tempo and time signature, for songs, tracks or passages of all kinds of music and speech. 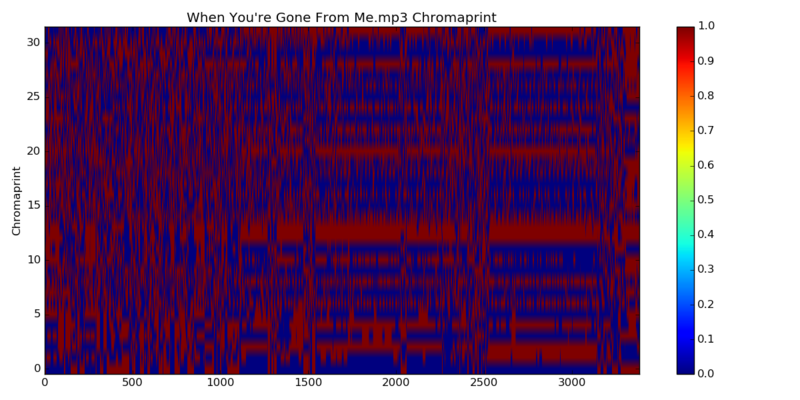 Each track is Fingerprinted with Chromaprint identifiers and PNG charts. Traktomizer is a fast batch audio processor which means you can generate detailed Audio Feature descriptions of all your music, even with more granular meta data than Spotify. Traktomizer Batch Audio Analyser software for OS X accurately measures danceability, acousticness, instrumentalness, valence, duration, energy, key, liveness, loudness, speechiness, tempo and time signature, for songs, tracks or passages of all kinds of music and speech. Tracks are stored in a local database and each track is Fingerprinted with Chromaprint identifiers and PNG charts. We fully support all users with direct email and our Support Ticket System for all help, questions, problems, suggestions and comments. Support tickets are available at https://traktomizer.com/submit-support-ticket and we try to reply within 6 hours. We also update our website with supportive information, key issues, advice and learning as and when such information becomes available. You can also opt-in to our free email newsletters which provide supportive information, ideas, advice and suggestions. Yes, but you must contact us with the contact details of the new software owner so that we can provide them with a new Activation Code. By selling or transferring your Traktomizer software, you understand your rights and license to use Traktomizer will be revoked. Can I give a copy to someone else? No. Thirty (30) Activations are included by default with every purchase for your own account. Should you require more Activations for your account please contact us with your purchase receipt. Yes, but you must tell us within 5 days of purchasing Traktomizer. We’ll gladly credit you and sadly you will have to remove Traktomizer from your computer(s). No! There are no hidden costs, that is our promise. We are an Australian company and charge GST for local customers, which is included in the total price. If you are a customer based outside Australia we won’t charge tax. You may be required to account for the tax through your national tax mechanism. Traktomizer is being created by Artist and Music Producer, Steven Freedom. [see About]. 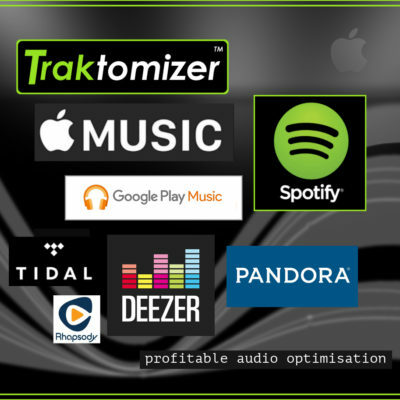 Traktomizer has been in constant development since early 2014 and was first released in late 2015. Development work continues daily. Instantly download our Apple signed DMG installer file. Lifetime email and Support Tickets system. Our new Community Forum is on the way.